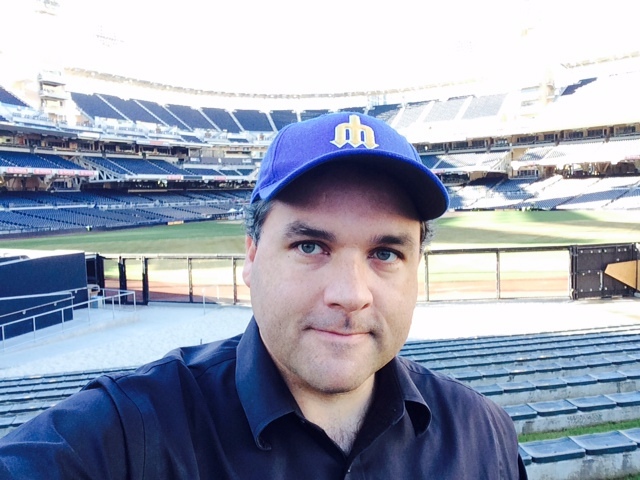 I recorded today’s podcast from the center field bleachers of PetCo Park in San Diego California, home of the Padres. That’s right, I was in the ONLY Southern California baseball stadium not hosting a playoff game today. I discussed the underrated misery of San Diego fans, the predictability of the Tigers’ bullpen failure, the insanity of the Royals playoff games and my love for a Quadruple Header in baseball today. It is a Staying Classy in San Diego episode of The Sully Baseball Daily Podcast. Nelson Cruz, Mike Moustakas, Jason Vargas, Andrew Miller, Miguel Cabrera, Jered Weaver and Chris Ianetta all owned October last night. This entry was posted in bullpen closer, James Shields, Los Angeles Angels of Anaheim, Mike Scioscia, Mike Trout, St. Louis Cardinals, Sully Baseball Daily Podcast and tagged Baltimore Orioles, bullpen closer, Detroit Tigers, lousy bullpen. Bookmark the permalink.